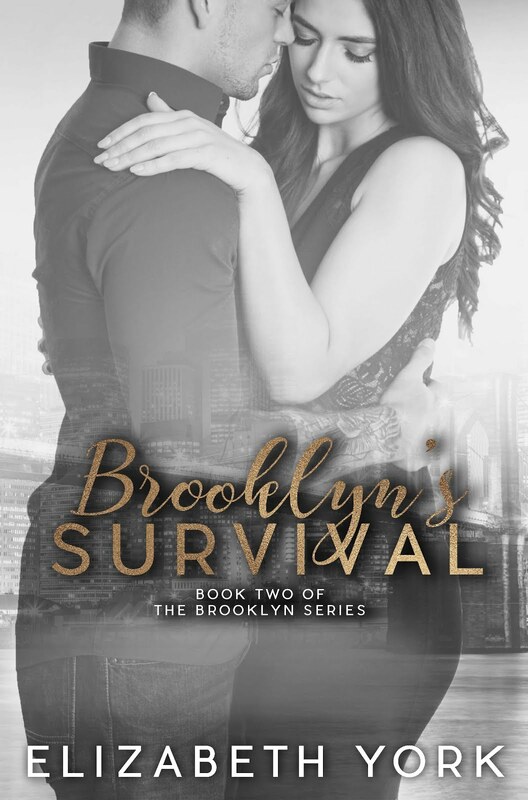 After her father’s funeral Brooklyn decides to hunt down the killer that had been raining down on New York City. This killer is infamous for blending in and playing games. 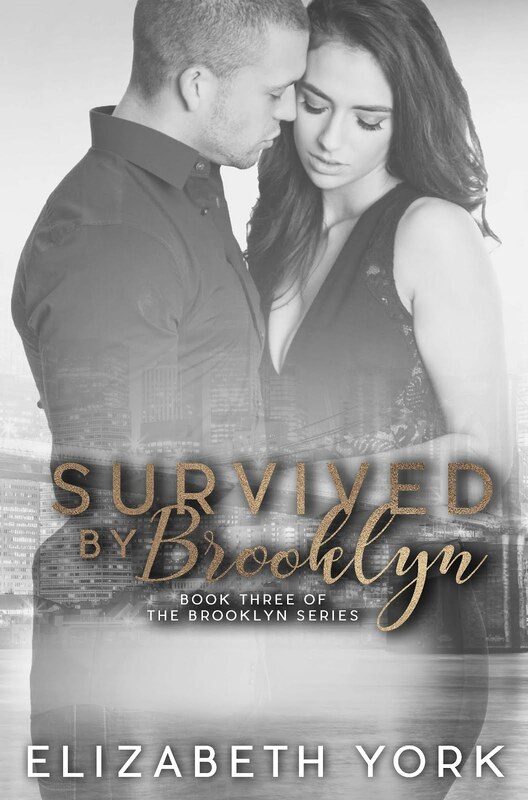 Brooklyn Montgomery hasn’t had the easiest life or done things the easy way. Her stubbornness sometimes outweighs her intelligence and forces bad choices. 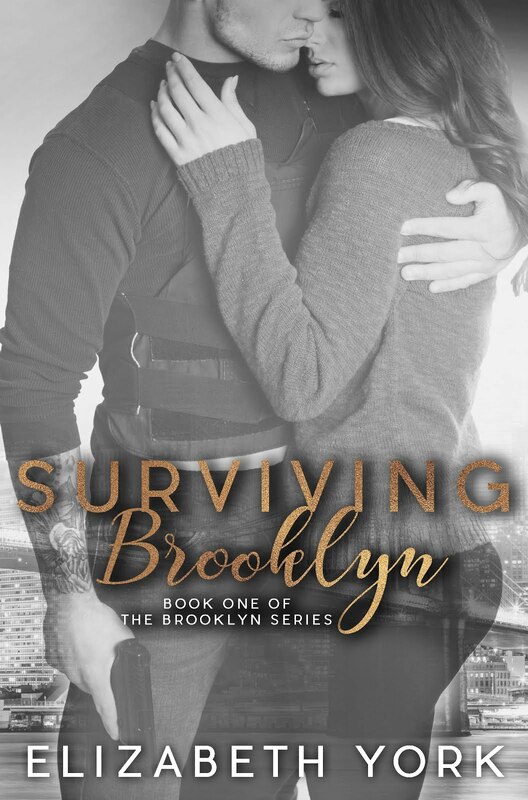 She deals with those choices head on, moving forward until she finds herself back at square one with no one she can trust when a new threat comes for her.